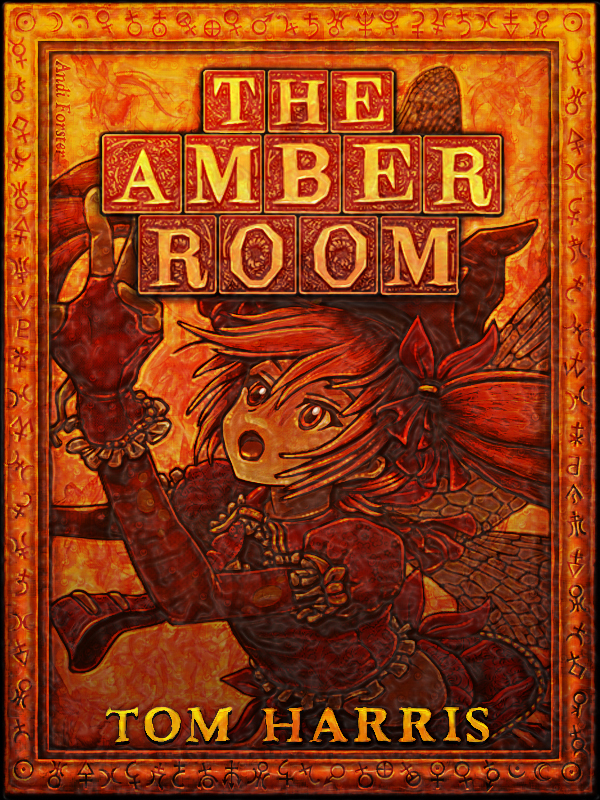 Please find the below links which will take you to where you can purchase The Amber Room. For more on pricing and eBook formats scroll down to the menu beneath the press release and follow the red menu links to my Pricing & eBook Formats Page. …extract from The Amber Room by Tom Harris. Fourteen year old kleptomaniac, North, gets to use his compulsion to steal to save his sister, India, when she ends up in a coma. With the help of the mysterious Dr. Tan and a fairy called Rosie Boots, North ventures through a portal in an amber room in a hospital into dark fairy tale worlds to steal amber treasures that can heal India. Yet all is not as it seems in the twisted reality of the Amber Room. Tom Harris is a 37 year old who graduated with an MA in Creative Writing in 2010. He is a member of S.C.B.W.I, New Writing South & The Registry Writers and has recorded a number of longlisted and shortlisted short stories in national writing competitions in the UK in 2012. Good luck with this. I hope it does really well for you. hey totally forgot this..obviously didnt remind me enuff.. weill take a purchase tomorrow when off work.. all the best with it ! Hi Tom, do you write anything that N3S could read? He is 9 but has a reading age of 12 years. I have read the extract of The Amber Room and think it is too old for him.